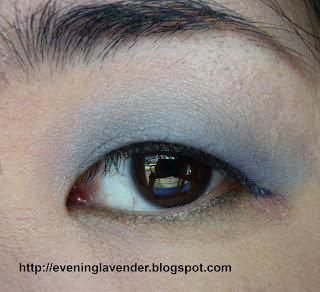 You can't really see the pink shadow that I use above the blue.You can compare the blue eye shadow I did the other day by clicking here. 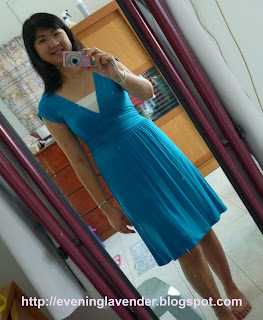 My blue dress from Bangkok (less than RM20) Read about my Bangkok trip here. Love yr blue dress! Looking so fab Lavender. U get Urban Decay in Malaysia? hehe.. you can shop more next time :D..
Hi girls, Thanks for your complement! 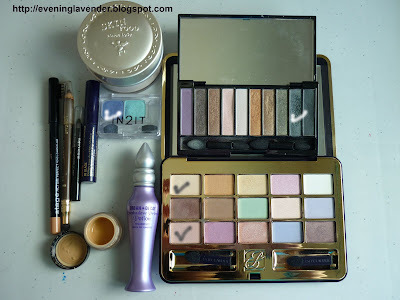 Urban Decay is not sold in Malaysia yet. Got it from US - a friend came back for vacation. It's a real bargain. You can get real cheap dresses at Bangkok. 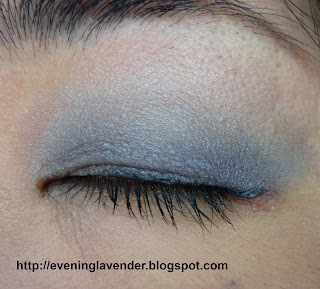 Great to know that u are not sick of blue eye shadow. That's a nice dress and lovely blue shade. 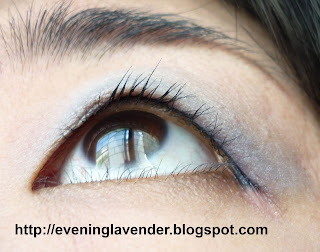 And the eyeshadow matches the dress color.